BRASELTON, Georgia (October 8, 2017)– For the third consecutive year and fourth time in five years, Scuderia Corsa emerged from Saturday’s season-ending Petit Le Mans as the reigning IMSA Team and Drivers’ Champions in in the GTD category. The team’s continued resolve would lead to an incredible fight throughout the race to earn valuable points, clinching the Manufacturer’s Crown for Ferrari in the process. With the No. 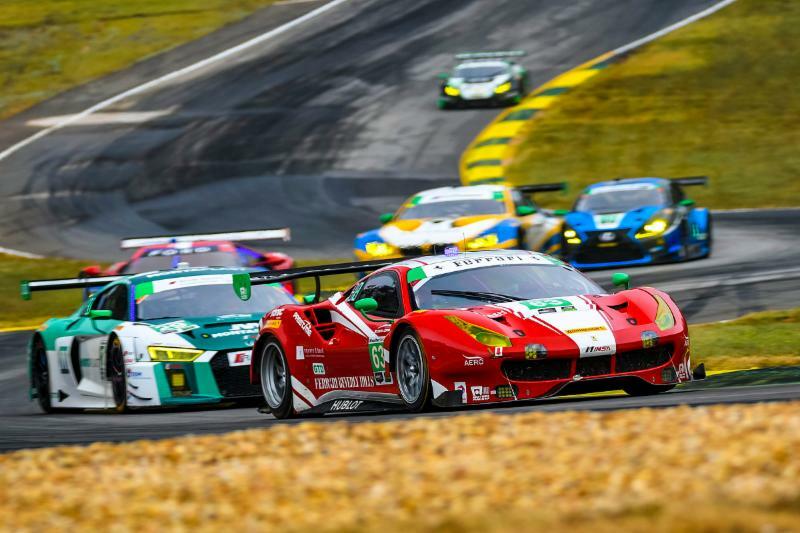 63 Ferrari 488 GT3 needing only to take the green flag to secure the IMSA title for both the team and its full-season drivers, Christina Nielsen and Alessandro Balzan, a pole position would kick off the race with incredible momentum. Proving the team’s resolve to earn valuable points for Ferrari in the Manufacturer’s Championship, a good series of stints combined with an excellent work by the crew after a forced stop in the garage at the fifth hour, flawless pits and strategy, would elevate the team to hard fought ninth place, which would earn critical Manufacturers points. 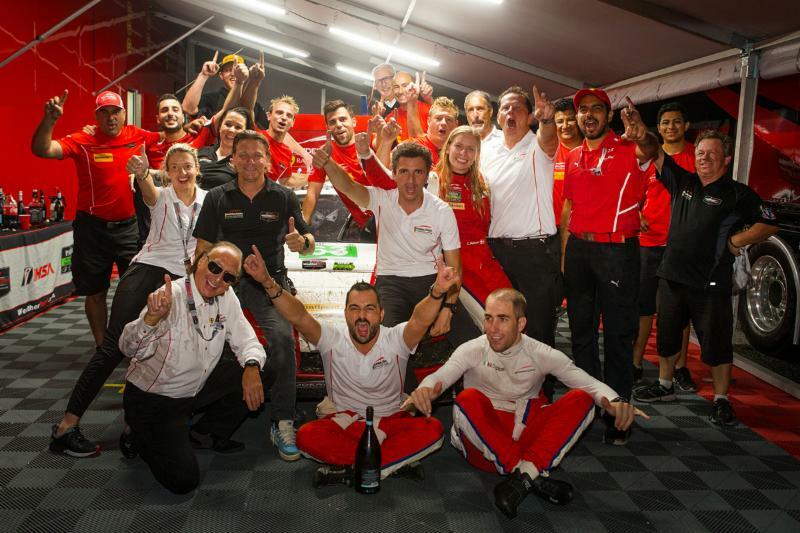 On the 70th Anniversary of Ferrari, Scuderia Corsa’s finishing position would take the Manufacturer’s Crown by three points, proving every position counted in the team’s fight. 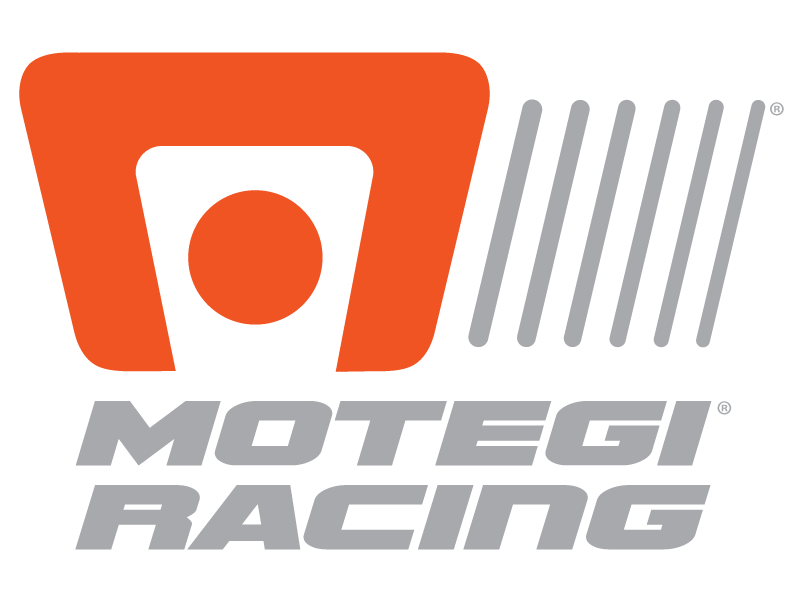 The result would highlight an incredible IMSA season, which included not only a victory at Laguna Seca, but an unprecedented eight podiums in 12 races, including six consecutive. For Christina Nielsen, the team’s past success set the stage for today’s comeback. For Alessandro Balzan, a title for Ferrari would prove a great compliment to a championship season. For Giacomo Mattioli, the team’s continued resolve is instrumental in their repeated success. 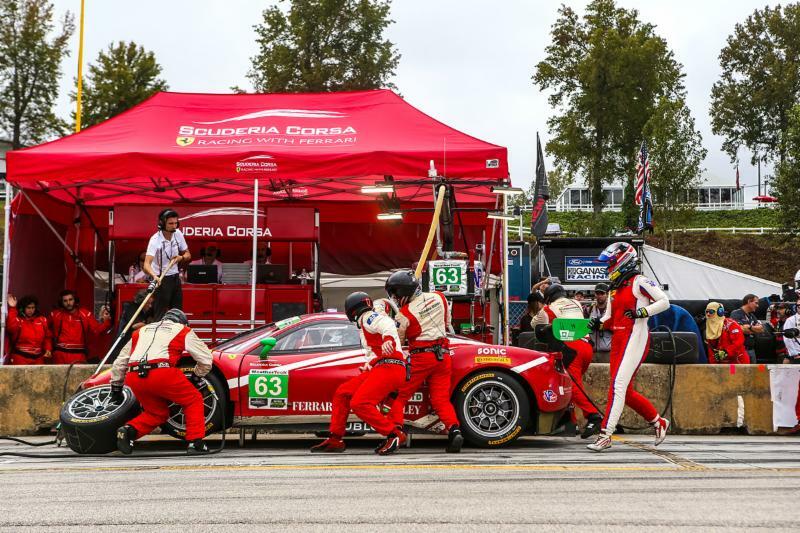 While the 2017 IMSA season has come to a close, Scuderia Corsa’s efforts remain on-going, with plans for 2018 already in progress as well as campaigning multiple entries in the upcoming Ferrari Challenge Finali Mondiali in Mugello, Italy from October 26-29.